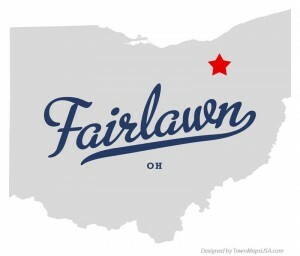 Bounce house rentals, inflatable slides and obstacle courses in Fairlawn Ohio. Local, professional, licensed and insured. Game Craze services all of Northeast Ohio including Fairlawn / Akron OH. 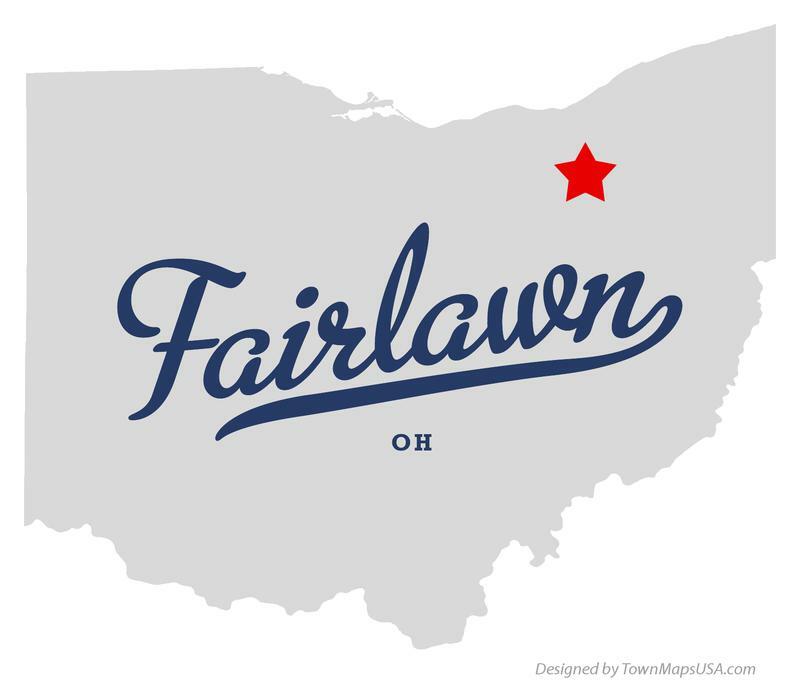 Fairlawn events qualify for free delivery, or pick up from our warehouse in Norton and save $$$. Online ordering and real time availability. Bounce house rentals starting at $149. Corporate events and private parties.